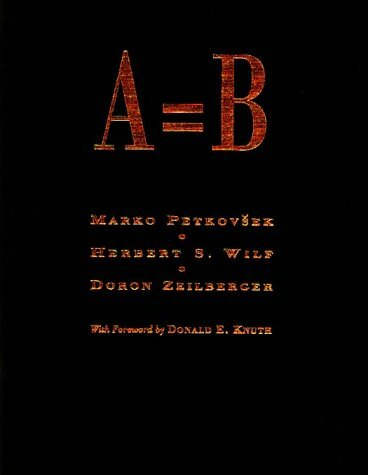 This book introduces the idea of hypergeometric function, the Swiss army knife of combinatorial mathematics, and proceeds to develop algorithms for their computation as well as numerous applications. The authors also reveal what, exactly, computers can help us to decide, what is a "closed form" solution, what are "canonical" and "normal" forms, and inject relevant philosophical digressions that keep the discussions lively and entertaining. The authors also present snippets of "Mathematica" code so that you can try out many of the basic operations yourself. A comprehensive treatment focusing on the creation of efficient data structures and algorithms, explaining how to select the data structure best suited to specific problems. It uses Java programming language and is suitable for second-year courses.